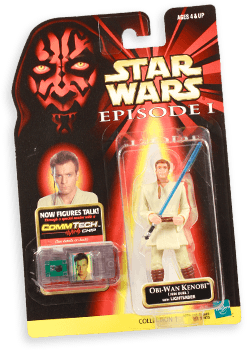 Download our pricer and add your loose Star Wars action figures manually. Response time is 1-2 days. 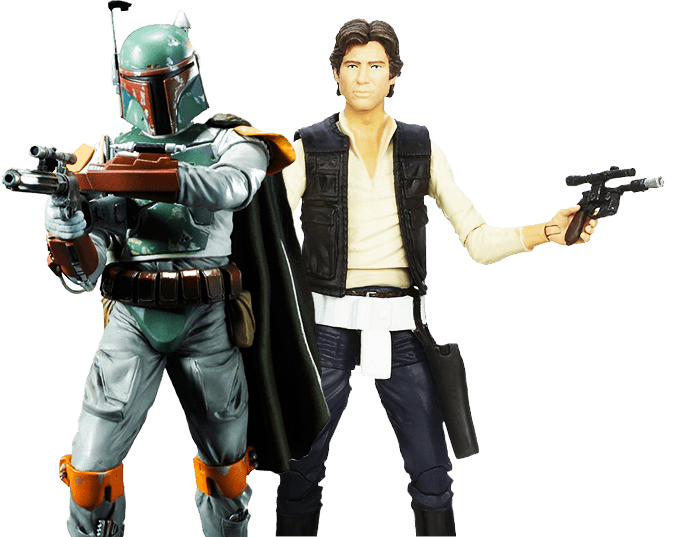 Download our Star Wars checklist and add your toys manually. Response time is 1-2 days. 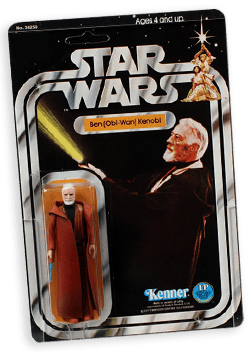 Use the search options to add your Star Wars toys and create a list. 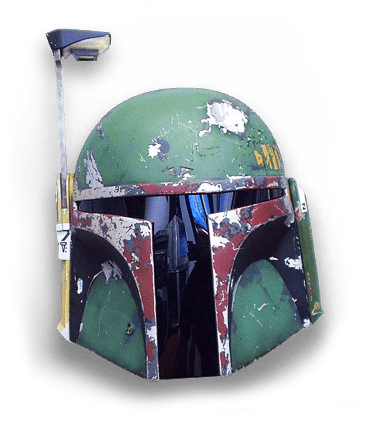 Download our Star Wars collectibles pricer. Response time is 1-2 days.